Workshop capacity limited to 30 people. Register at box office table. Hong Kong Exile is an interdisciplinary arts company made up of three emerging contemporary artists: Milton Lim (Theatre), Remy Siu (New Music), and Natalie Tin Yin Gan (Dance). The three met as students at Simon Fraser University’s School for the Contemporary Arts and have been consistently creating and producing work since 2011 when the company was formed. Hong Kong Exile is committed to creating vital and innovative art through collaborative, interdisciplinary investigation. Room 2048 — a dream machine for the Cantonese diaspora. In digital light and smoke, we pursue a history that is not ours. A living past, a dying future, and a stillborn present. We will lie. We will cheat. We will spend a thousand years here. 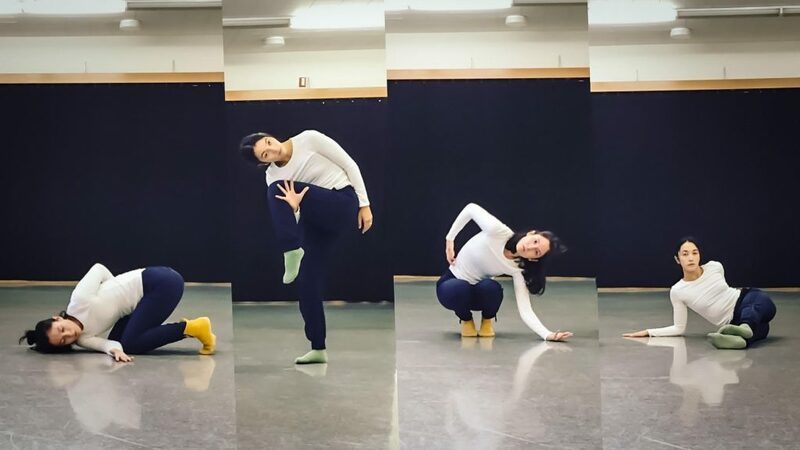 Mahaila Patterson-O’Brien is an emerging choreographer in Vancouver, BC. She studied at SFU School for the Contemporary Arts where she received her BFA (Hons). As a choreographer her work has been presented at multiple venues inside and out of SFU, this includes Project CPR 2016, 12 Minutes Max Fall 2015, Romp Festival 2015 (Victoria, BC), ASCENSION 2013 and 2014, SFU Dance Student Mainstage, Launch! Festival 2014, and Ignite Youth Festival 2013. 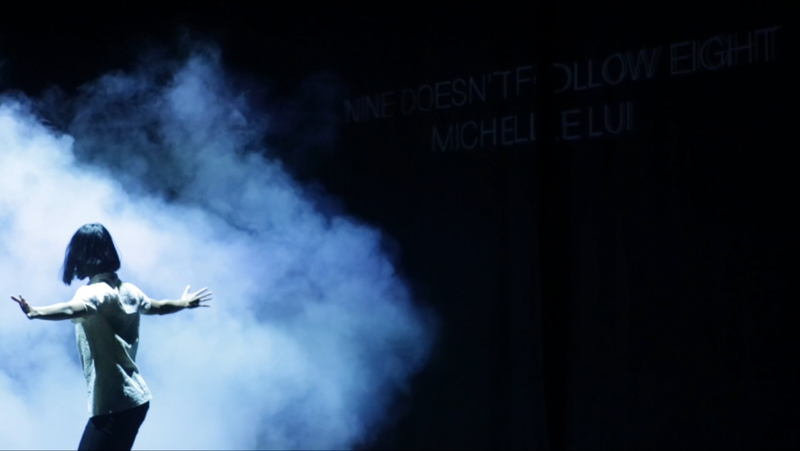 She has produced three shows that highlighted her work along with others, Emergence (SFU Dance Grad Show), x2 (Alucinari + L I L A C), and ASCENSION 2014. Many of her pieces are collaborations with composers, filmmakers and new media artists. 8BITSELF — They may be masked, hidden or exposed by light. They are precise, they rarely devolve into chaos. They never emote. They are a blank canvas of abstract gesture, time, and space. There is a pleasure in emptiness.